Golden Triangles is a fancy geometric shaped background that has rotating triangles that spin in random patterns. 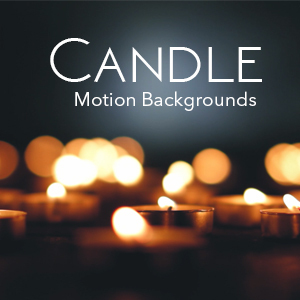 Download this incredible hd and 4K motion background for only $10.00. Both Resolutions are included in the same download for one low price.